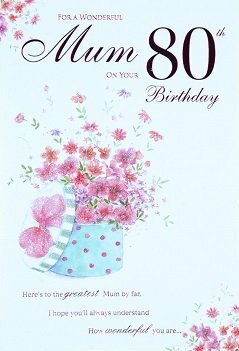 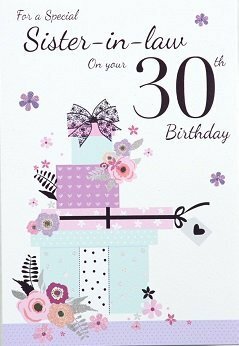 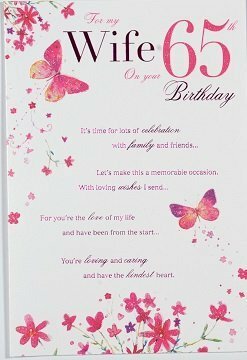 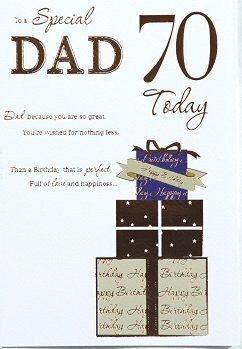 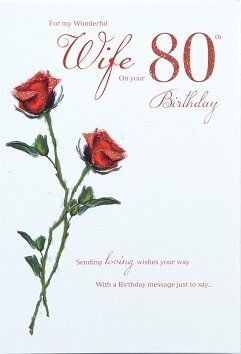 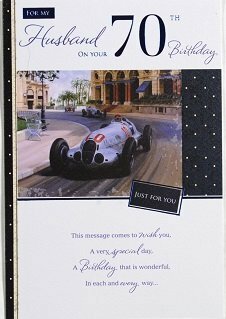 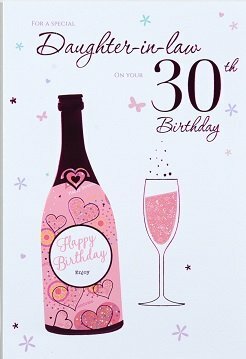 Wording inside reads:- With love on your 60th Birthday. 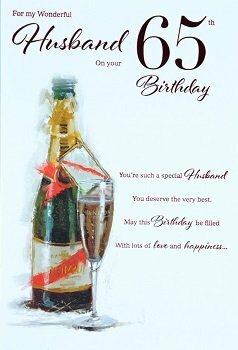 On this special milestone may it be filled with love and laughter, and many happy memories that will last forever after. 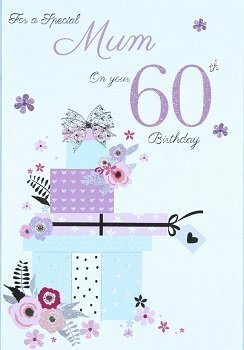 Happy 60th Birthday Mum.